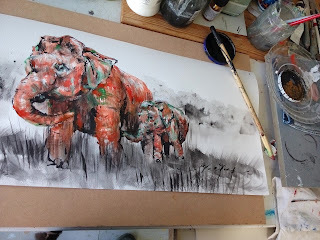 Painting wildlife that are endangered species. Is it that easy to look away? 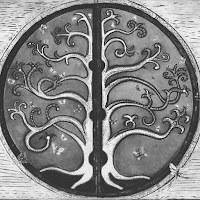 My regular client must have tapped into my conciousness. 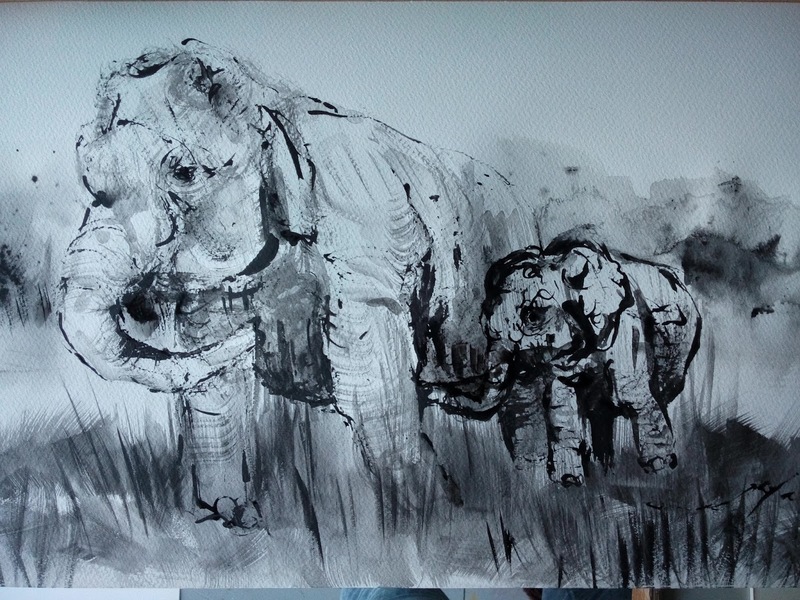 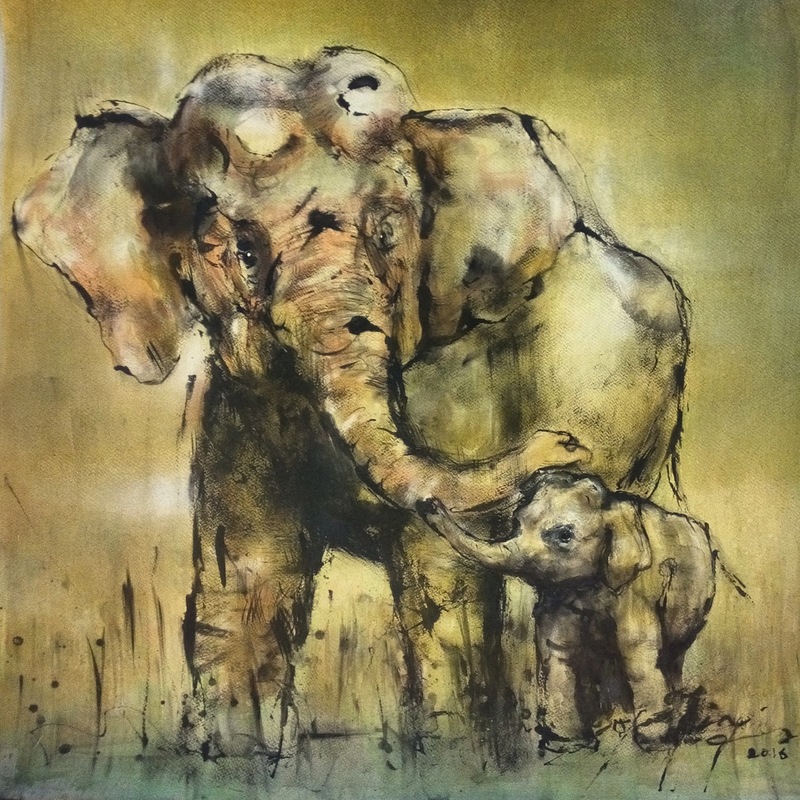 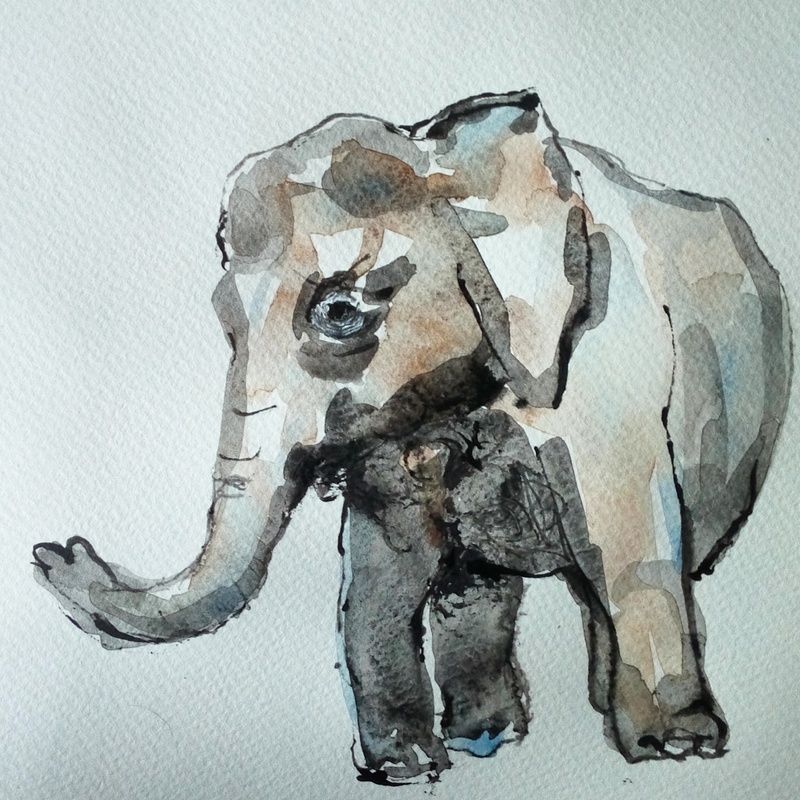 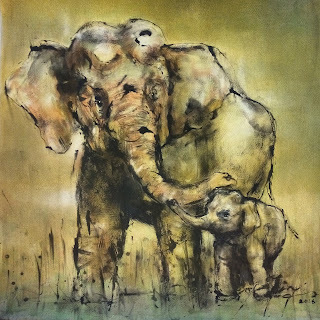 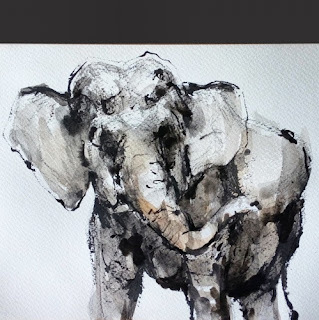 So, simultaneously I am working on a commission on mother & baby Borneo Pygmy Elephant painting. 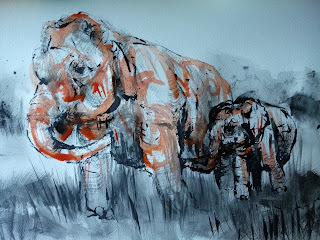 This is a watercolor study of the protective mother. 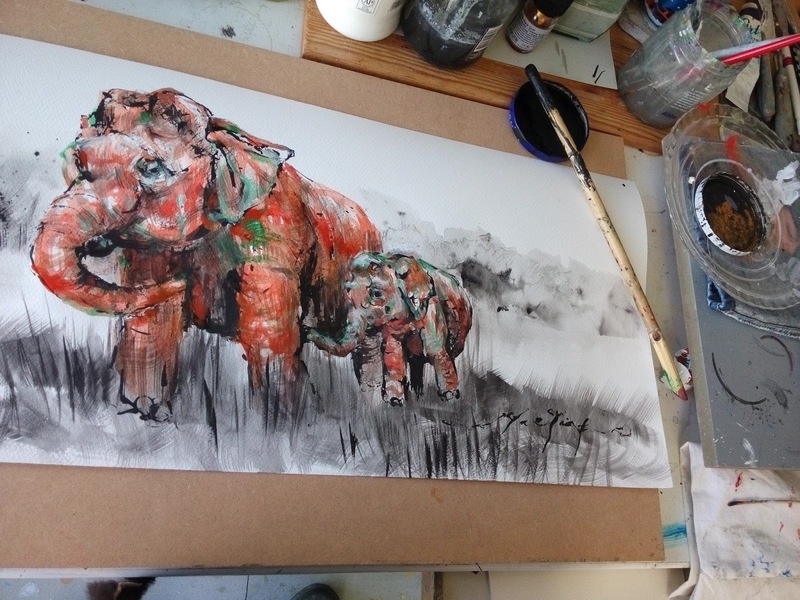 After layers of washes, I will leave it for now. 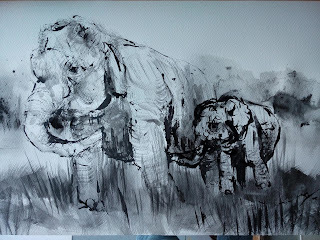 With a fresh eye and energy when I am back in hometown, I shall be able to work on the mother and calf commission from this watercolor. Thank you Chris, I will be in touch.